Don’t like what you see when you smile? Change it! There’s no reason to put up with imperfections that detract from your smile. At Water Tower Dental Care, we can mask stained, oddly shaped, or crooked teeth with porcelain veneers and create a smile that would make Oprah sit up and take notice! 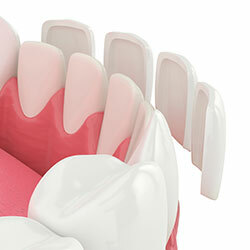 Veneers are very thin, custom-made material and are designed to fit snugly over a tooth. They can change the shape, color, size, or length of appearance of teeth. The reason they’re usually made from porcelain is because it tends to resist stains better than other types of veneers. They’re intended to give a more uniform look in situations where you may have one tooth that is longer, shorter, or a different color than the rest of the teeth in your mouth. Veneers are also a great solution for people who have a gap between their front teeth. They are a safe, natural-looking alternative to getting costlier dental work performed. If you take care of them, they can last for a very long time: in some cases, as long as 15 years! 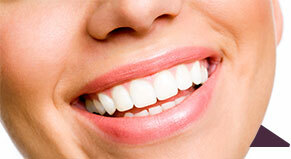 Veneers are also cheaper than getting dental implants, and no cutting or surgery is required. You will also see results much faster with veneers than you would with dental implants, which can take several months to complete. Want to know how your smile will look after your transformation? No problem! First, we’ll take digital photos of your teeth and alter the image to show how porcelain veneers can perfect your smile. Next, the dentist will create what we call a trial smile: a temporary acrylic mold made to mimic exactly the look of your final veneers. You’ll wear the temporaries for a bit to make sure you like what you see. Finally, we’ll place your permanent veneers. The whole process, from consultation to final result, can be completed within a matter a few weeks. Veneers have come a long way from their humble “cap” beginnings. Porcelain veneers can create a smile that looks and feels like the work of Mother Nature. 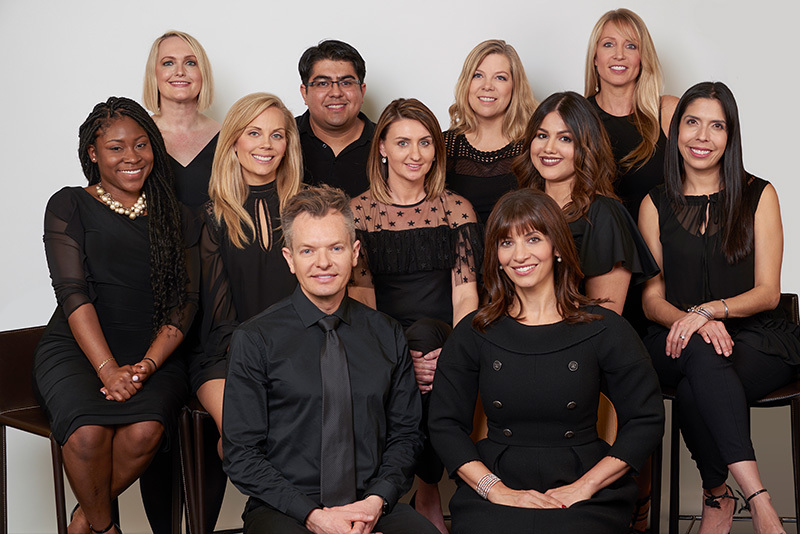 Our skilled cosmetic dentists will help you choose the shape, shade, and style of your veneers to match your unique features, then sculpt them with exacting detail to enhance your smile, and your look. Our Chicago dental practice uses only premier material to achieve an appearance that’s genuine, strong, and brilliantly white. The overall cost will depend on how much work needs to be done, as well as how many veneers you’re going to have put in place. The more work we need to do, the higher the cost. Veneers are usually not covered by insurance, so you will have to pay out of pocket. They can last anywhere from 5 to 10 years. At some point the veneers will need to be replaced due to wear and tear. The newer types of porcelain that are currently on the market are stronger and reflect light just as naturally as dental enamel does ... in some cases, the newer porcelain material can last longer than 10 years! The color of the veneer can be evenly matched to the color of your other teeth, thereby creating a more uniform smile. A more conservative approach when compared to dental crowns. Teeth do not need to be extensively reshaped as they would during a crown procedure. Veneers also have a more aesthetic look than crowns and are stronger as well. The veneer process is permanent. It cannot be reversed. Composite resin bonding (an alternative to veneers) is less costly. If they crack or chip, veneers are usually not repairable. If you want to whiten your teeth, you need to do so prior to getting veneers. Otherwise, the colors of your veneers will stick out from a visual perspective. It’s rare, but veneers can fall off. It’s advised that you do not chew on such hard items as ice or pencils, bite your nails, or put extreme pressure upon your teeth. Treat your smile to a little bit of luxury in the heart of Chicago! Call Water Tower Dental Care today to schedule an appointment with Dr. Aneszko or Dr. Stino. From our offices in Water Tower Place building on The Magnificent Mile, we offer a level of service that’s anything but ordinary!